How many freeware did you install in your PC for better multimedia enjoyment? What is your DVD player software? What is your DVD backup software? What is your DVD burning software? 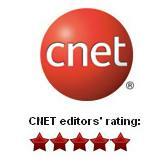 In the article, we summarize some useful and popular software for you. Hope you have fun and make your entertainment life more interesting! 1. 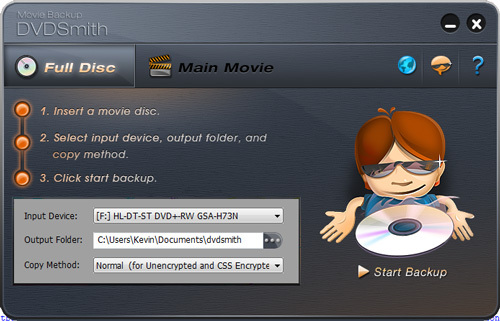 DVDSmith (Freeware and Windows, Mac Versions): DVDSmith Movie Backup is a totally free DVD copier and DVD backup software which can decrypt and remove all kinds of DVD protections, copy DVD to computer hard drive as DVD folder. 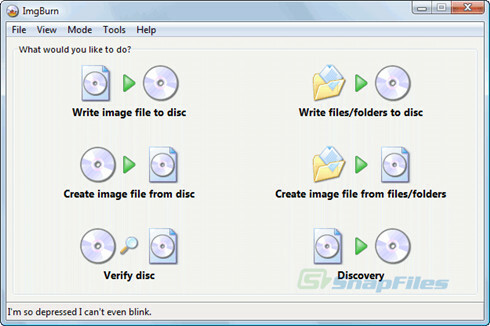 You can flexibly copy entire DVD disc or copy main movie only. 2. 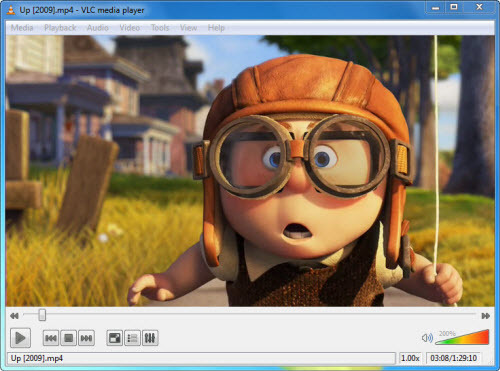 VLC media player (Open source/All platforms): VLC is a media player, not converter, but if you're watching digital video,VLC can also play FLV files downloaded, no conversion to AVI required. Since there's a portable version, VLC's a nice choice for getting your DVD rips/saved video watching on wherever you go. 3. Any Video Converter (Freeware/Windows only): converting video files between various formats, including AVI, MP4, WMV, MKV, MPEG, FLV, 3GP , DVD, WebM , MP3, etc for iPad 2, iPod, iPhone, Android, PSP, Samsung Galaxy S II, Amazon Kindle Fire. Burn videos to DVD disc with fast speed and excellent quality. 4. Imgburn (Windows/Linus Freeware): a wide range of image file formats - including BIN, CCD, CDI, CUE, DI, DVD, GI, IMG, ISO, MDS, NRG and PDI.It can burn Audio CD's from any file type supported via DirectShow / ACM - including AAC, APE, FLAC, M4A, MP3, MP4, MPC, OGG, PCM, WAV, WMA and WV.You can use it to build DVD Video discs (from a VIDEO_TS folder), HD DVD Video discs (from a HVDVD_TS folder) with ease.It supports Unicode folder/file names, so you shouldn't run in to any problems if you're using an international character set.